UN’s Central Emergency Response Fund (CERF) released USD 30 million from the to urgently scale-up relief efforts in West Africa’s Sahel, where an acute drought, combined with exceptionally high food prices and worsening insecurity, has escalated humanitarian needs. Thousands of families have exhausted their food reserves and are cutting down on daily meals. Up to 1.6 million children are at risk of life-threatening malnutrition, and five million people need food and livelihoods assistance in what is expected to soon be the worst lean season — when food stocks deplete ahead of the next harvest – in years. The CERF funds will enable humanitarian partners to reach affected people in the worst-hit communities, particularly in pastoral and agro-pastoral areas in Burkina Faso, Chad, Mali and Mauritania. In Chad, where the number of children suffering from severe acute malnutrition has more than doubled over recent months, a USD 10 million allocation will provide food security and nutrition assistance for close to half a million people. Burkina Faso is facing an upsurge in insecurity and the worst food insecurity in years. An allocation of USD 9 million will enable the provision of food assistance and the treatment of acute malnutrition in the most affected areas. 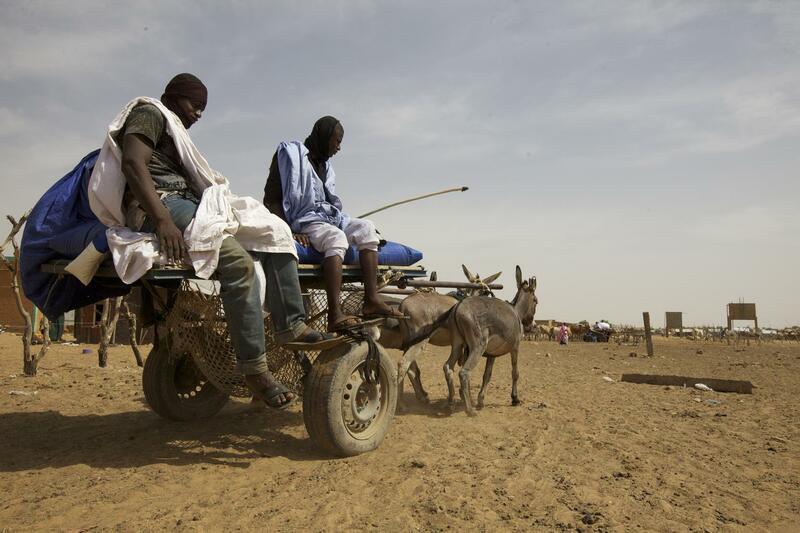 In Mauritania, CERF has allocated USD 4 million to kick-start the provision of food, nutrition and livestock assistance as well as humanitarian air services. The remaining USD 7 million will support lifesaving activities in the most affected areas of Mali, which has also seen food insecurity increase by 50 per cent, compounded by the impact of ongoing conflict. Additional funds are urgently required to sustain support to affected communities. “I thank all donors for their generous contributions to CERF without which we would not have been able to provide this urgent support,” said Mr. Lowcock. “But CERF funds alone are inadequate to tackle this crisis. I therefore call on all donors to do even more to help prevent a further deterioration of this situation. While we are responding to immediate life-saving needs of women, children and men, we must at the same time ensure that our response supports longer term solutions and resilience of the people of the Sahel.” A total of USD 1.37 billion is needed to support most vulnerable people in drought-affected areas of Burkina Faso, Chad, Mali, Mauritania, Niger and Senegal. Since 2017, CERF has allocated over USD 100 million for life-saving humanitarian response in the region.